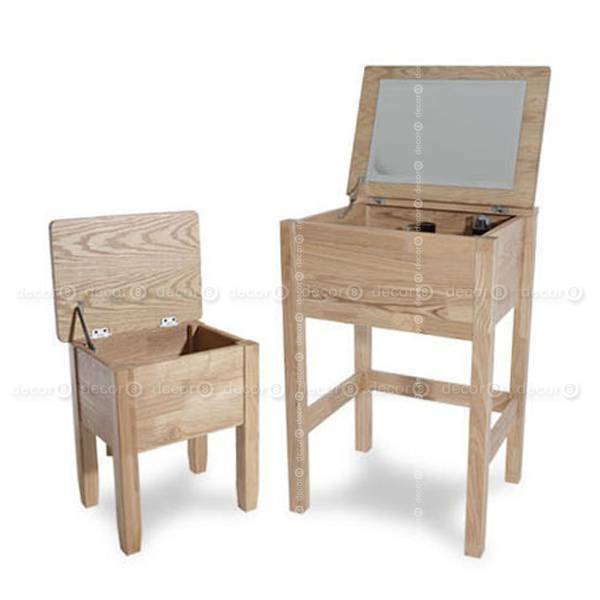 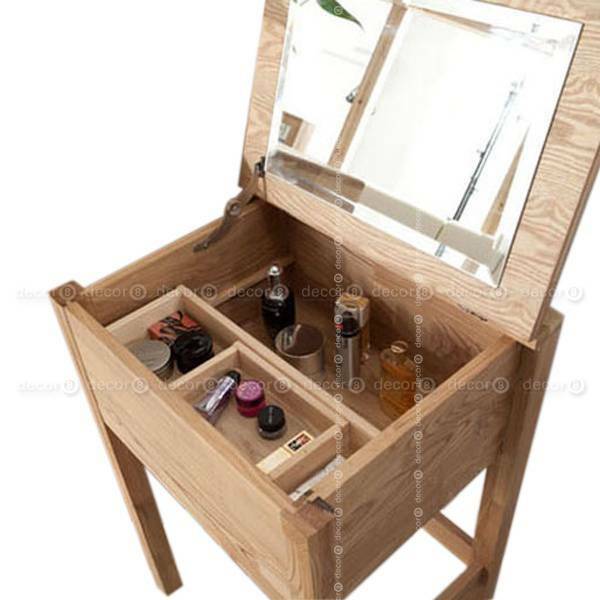 The Decor8 Farley Solid Wood Dressing Table and Stool Set is an elegant dressing table and stool set made of premium Solid Ash Wood. 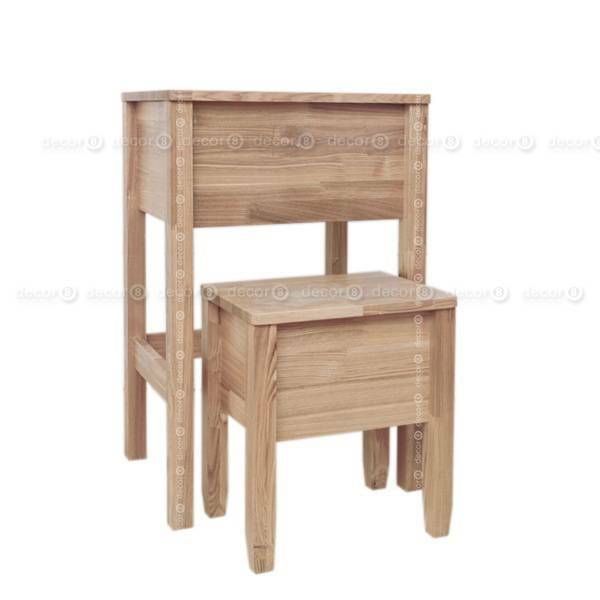 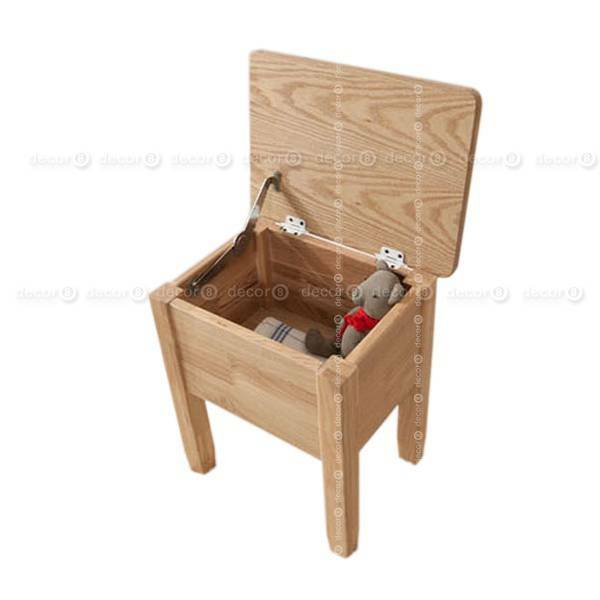 Both table and stool provide ample storage. 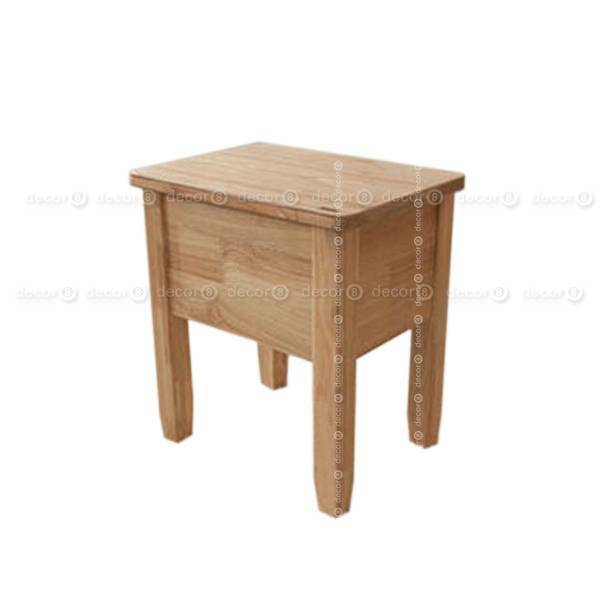 The stool fits perfectly under the table, and is great for compact spaces.